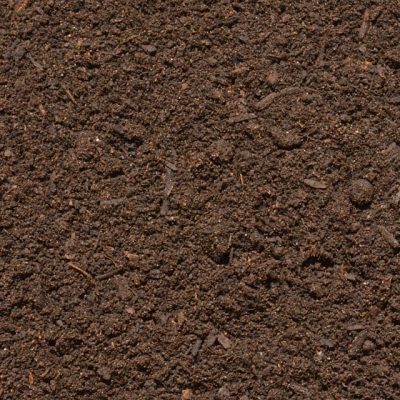 Benedict offer supply and spread, or supply only of a large range of sand/soil and organic blends. 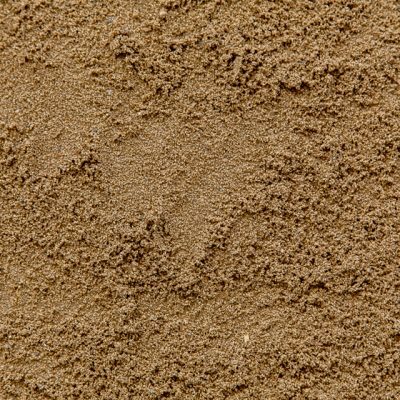 Sand/ Soil Blends and Organic Sand/ Soil Blends have long been used for topdressing applications. Some of our customers prefer using straight sands, some prefer an 80/20 type of material, whilst others lean towards heavier blends that may have the addition of organic materials added. Whatever your preference, we have you covered. To obtain the latest test result or for more information about our products please contact our sales office on 02 9986 3500, or email sales@benedict.com.au.